Head of DevRel and Developer Advocate at JFrog. Co-author of Liquid Software. CNCF Ambassador. @jbaruch on Twitter. 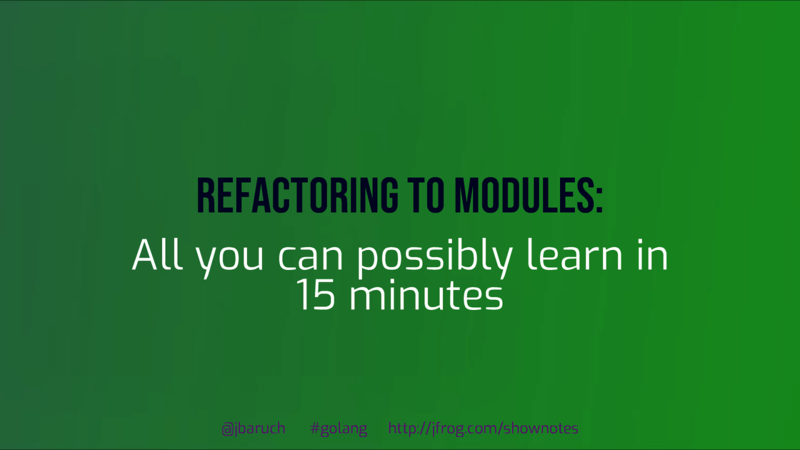 Go modules are here to stay and it’s about time to start modularizing your code. We’re here to help! In this session, you’ll learn why and how to do it by examining a production code successfully refactored to modules. 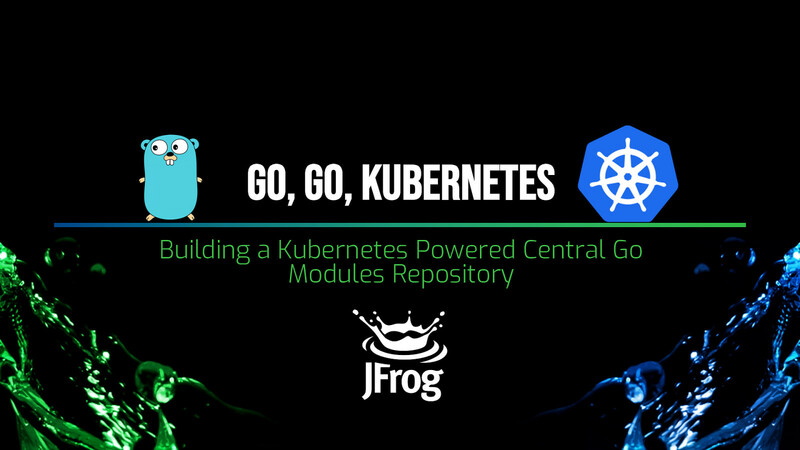 In this talk, we’ll introduce modules – why and how, will talk about the benefits and the downsides of using modules and the difference between modules and go-dep.